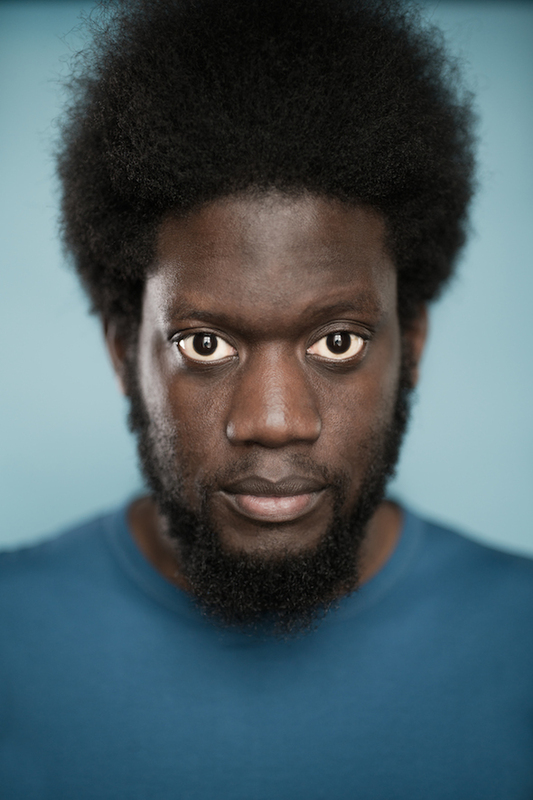 Comfort zone is never a good place to be - Michael Kiwanuka knows this all too well. His first record Home Again showed that he was very much at home with the music he made. With Love & Hate though, he's had to really push himself to new limits and test the waters outside his comfort to see what would work. That experimentation has certainly paid off, as Love & Hate puts Kiwanuka in a new league of music makers. 'Cold Little Heart' is the introduction to this brilliance as the nine minute long track is five minutes of music that you were likely to hear in a spa or relaxing setting, then interceded by Kiwanuka's soulful and enchanting voice who complements and rounds it all up perfectly, using his voice as a guide to bring the song home. 'Black Man In A White World' brings attention to the fact that he is of colour and struggles throughout everyday life. With a simple hand clap, drum percussion and a few orchestra instruments this song is quite possibly the most soulful display of awareness anyone's ever seen, and I don't think we'd have it any other way. Title track 'Love & Hate' has a very serene vibe to it, with a simple guitar and drums keeping the song quiet until it bursts into its chorus, complete with choir, loud guitars and nothing short of a showcase from Kiwanuka. You can buy Love & Hate on iTunes, Amazon (UK | US) and listen for free on Spotify. Follow Michael on Facebook, Twitter and Instagram to keep up with what he's doing. If you like this post, then you can see my others by liking my page on Facebook or subscribing to my posts (link in sidebar of blog).